The BA80 is a premium all-terrain tire that can handle on-and-off road terrains with ease. 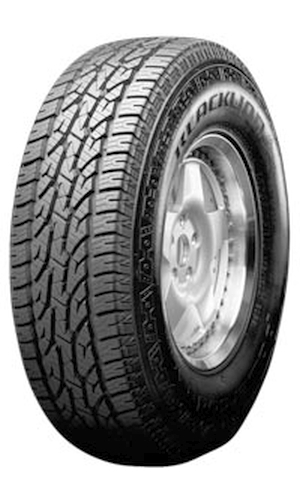 With an advanced tread pattern and aggressive sidewall the BA80 delivers exceptional traction on all road conditions. Along with strength and durability it still delivers a smooth and quiet ride for cruising. Multi width shoulder grooves improves wet grip. Stair-step tread grooves improves water evacuation and stone retention. Variable groove shoulder arrangement reduces shock providing a smoother ride. Hard Apex rubber improves cornering response and handling. High tensile strength bead wire. Extra Poly Ply (total 5 ply) for added strength.